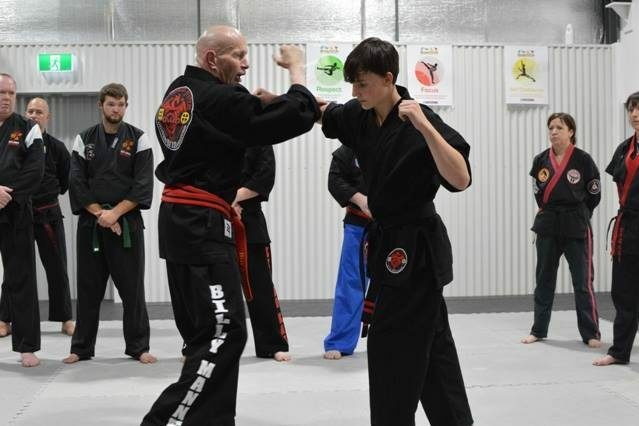 Zen-Do-Kai Karate has been taught in Australia by the Bob Jones Martial Arts group for over 40 years. It has been recognised for its effectiveness and is widely used by bodyguards and security personal because its adaptive and evolving culture. Street fighting is the major focus of Zen-Do-Kai. To win at any costs and it is our focus to teach you how to learn and execute these principles. 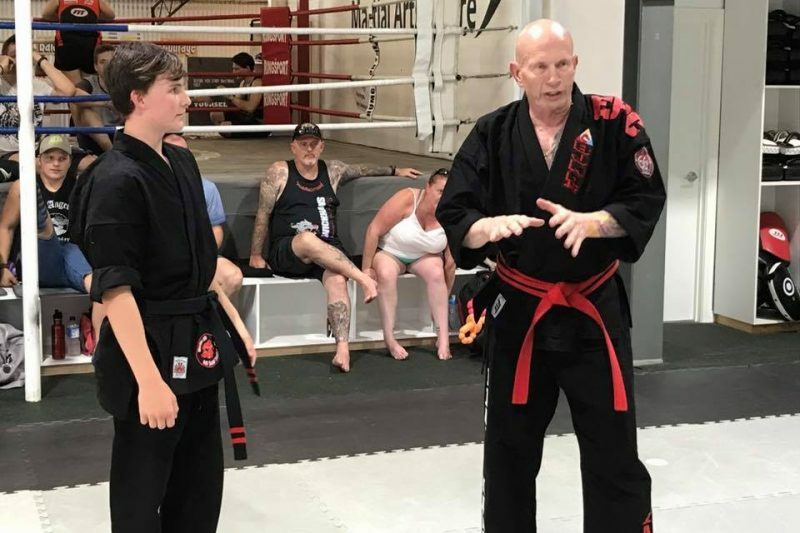 Through a highly refined and creditable system designed by Billy Manne himself, you will learn the correct mindset, the discipline and the strategy to effectively defend yourself. Some of the Karate moves are basic and effective – others are deceptive and technical. 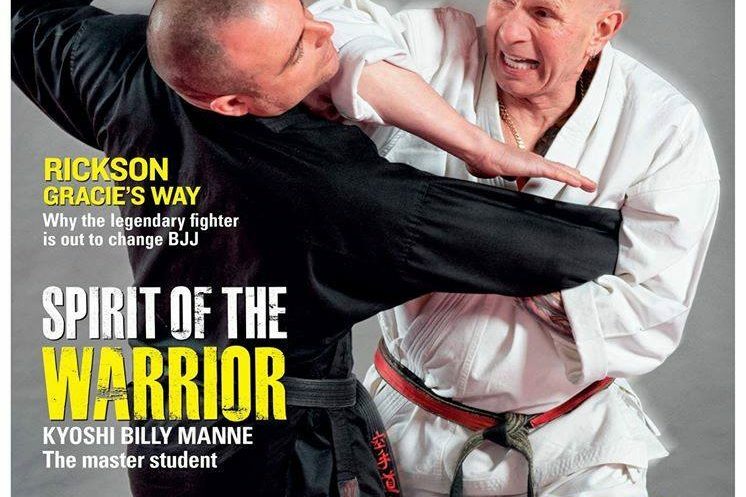 Billy Manne has had hundreds of real-world encounters and draws upon this real-world experience to teach you things many instructors have never experienced. He has his own repertoire of personal opening moves designed to end a fight in the shortest possible time. 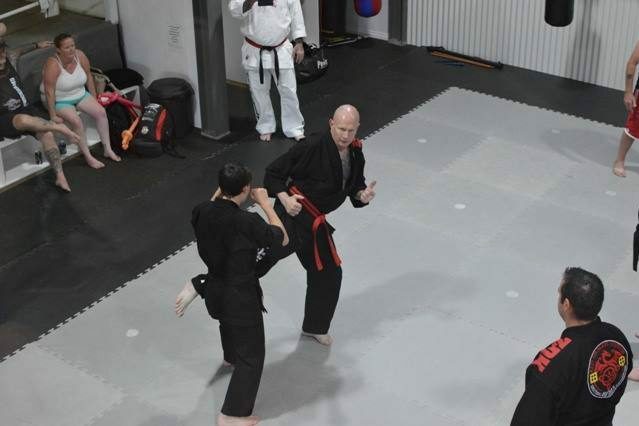 Zen-Do-Kai morphs modern fighting techniques with traditional principles and for many this has become a lifestyle hobby. Your will learn focus and discipline and be rewarded by discovering things you never thought your body was capable of doing. You will learn how to condition your mind so you can correctly respond to street attack scenarios. Many security guards have made Billy Manne`s Zen Do Kai part of their routine. Your body will be conditioned and your mind will also be receptive to understanding what is required in a real-world fight situation. A progressive implementation of fighting skills and fitness will be introduced at a pace that you can accommodate. 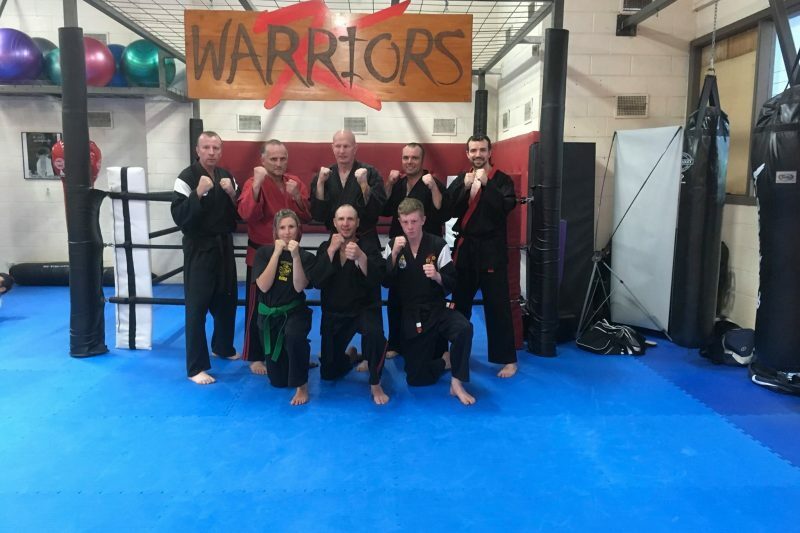 If you want to expand and test your sparring ability, we have protective suits or alternatively you can test yourself in our Kickboxing class where sparring is performed in every lesson. Billy Manne has over 45 years worth of Zen-Do-Kai experience. 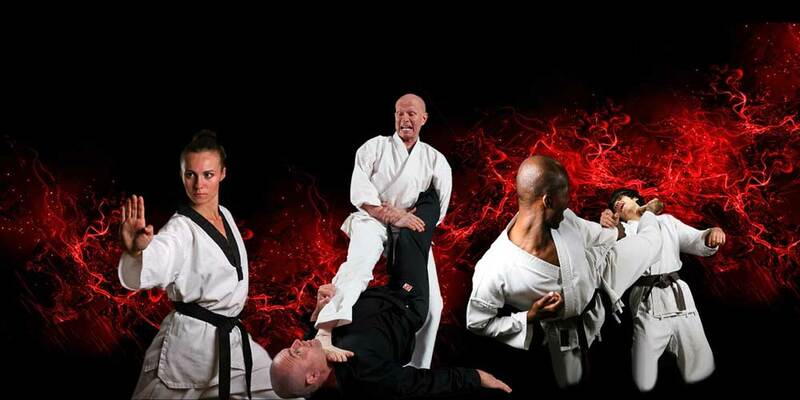 You have one of the most experienced Martial Arts teachers in the world at your disposal.